If you liked this show, you should follow BuyersMeetPoint. 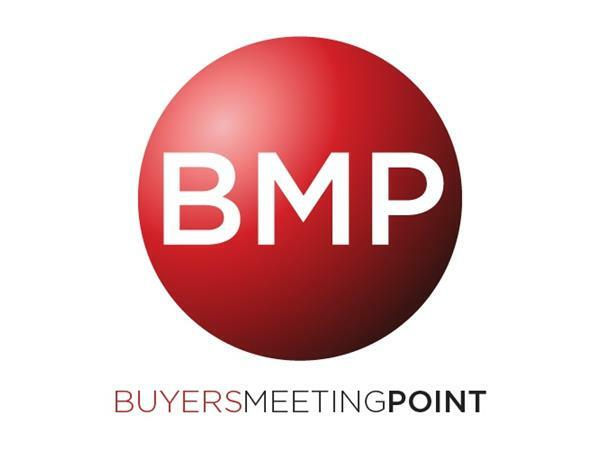 Today Buyers Meeting Point welcomes Simona Pop as our guest. 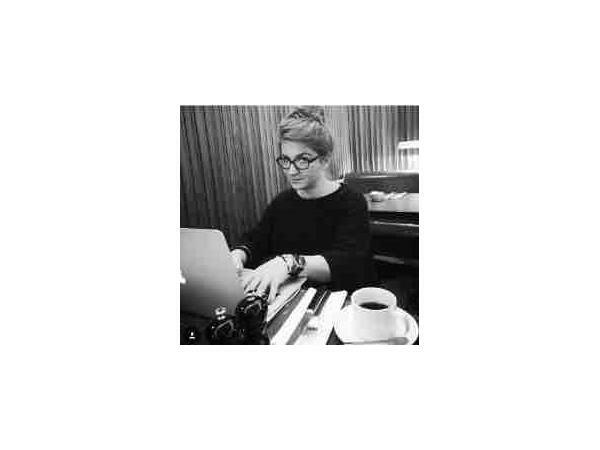 Simona is the Head of Partnership and Global Communication at InstaSupply. She has held roles in sales, marketing, and event planning and she is an author and speaker for WeRSM, one of the largest independent websites dedicated to social media. In 2016 she was selected as the winner of the Virgin Disruptor challenge for her desire to disrupt P2P. There is no real B2B/B2C divide, but rather a consistent need for strong, healthy human relationships able to fuel success in complex businesses. One of the relationships that deserves attention is procurement's relationship with tech, described by Simona in the post as evoking “distinct feelings of inertia and unease". 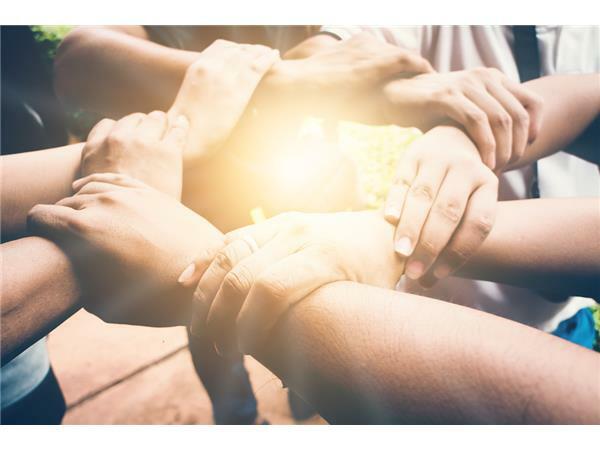 Given the fact that human bonds are just as critical in commerce as they are in community, shared values become foundational, and should play a much larger role than they often do today.